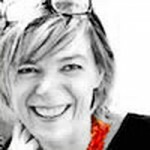 You are here: Home / Teaching / Events & Exhibition / Best 25 Kids Art Bloggers: arteascuola is on the list! The Best Kids Art Blogs from thousands of Artistic blogs for Kids by teachers on the web using search and social metrics. Have a look at the web sites list HERE. Arteascuola.com is among these websites that are actively working to educate, inspire, and empower their readers with frequent updates and high-quality information. – Quality and consistency of posts. 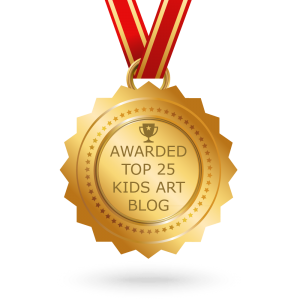 CONGRATULATIONS to every blogger that has made this Top Kids Art Blogs list! I’m honoured to be part of this!